Official sources said India sent former diplomats Amar Sinha and TCA Raghavan as non-official participants for Friday’s meeting. India sent two former diplomats to the meeting Russia hosted Friday for peace in Afghanistan which was attended by representatives from several countries and the Taliban. Official sources said India sent Amar Sinha and TCA Raghavan as non-official participants for Friday’s meeting. While Sinha served as India’s Ambassador to Afghanistan, Raghvan was a former Indian High Commissioner to Pakistan. According to reports, the Indian representatives did not make any statement in the meeting. The conference organised by Russia was attended by representatives of Afghanistan as well as from several other countries including the US, Iran, China, Pakistan and five former Soviet republics in Central Asia. “In our policy on Afghanistan which we have articulated and which has been consistent for quite some time that we will be supportive of any process in Afghanistan is a party to the process,” said Kumar. 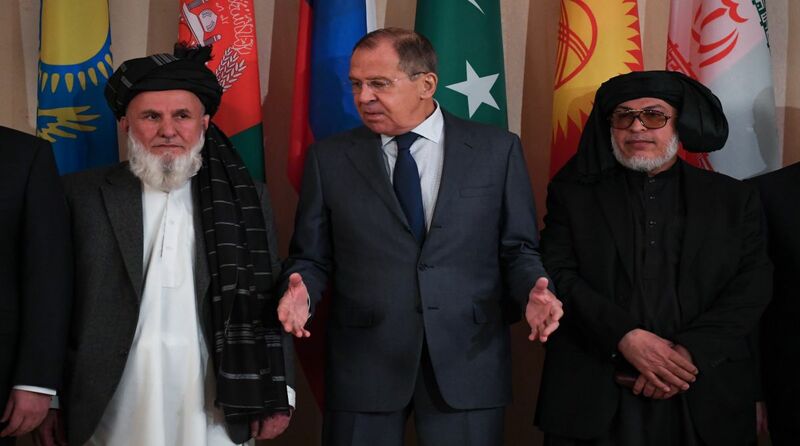 In Moscow, host Russia said no one should play “geopolitical games” in Afghanistan and participation of Taliban and Afghan High Peace Council representatives was aimed at creating conditions for direct talks. 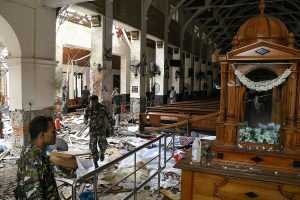 “No one should think in terms of geopolitical games that may result in another transformation of Afghanistan into a field for competition between external players with drastic consequences both for the Afghans and their neighbours,” Russian Foreign Minister Sergey Lavrov said. The first such meeting, proposed for September 4 of this year, was called off after the US and Afghanistan pulled out of the ‘Moscow-format’ talks. The US was the first to decline Russia’s invitation. A day later, on August 23, the Afghan government rejected the Russian invitation describing its involvement at the Moscow meeting as “unnecessary”, as the Taliban had “disrespected internationally-sanctioned principles and rejected the message of peace and direct negotiations”.